Always open (certain restrictions apply). The healthcare system has become a monolith in the social consciousness of America, that continues, much like a cancer, to grow out of control. Its growth has come at the expense, and I mean that in several ways, of our health. a large and impersonal political, corporate, or social structure as intractably indivisible and uniform. Now, through this video, let’s take a look at it in practice. This could be considered an isolated situation, but I’m inclined to doubt it. That said, reflect on this one screen from the case discussed above. This patient, who experienced what is referred to as a myocardial infarction, commonly known as a “heart attack,” was insured. He or his employer paid the premiums for him to receive “coverage”. The insurance company was billed by the hospital for services, to the tune of $55,840, which it paid. 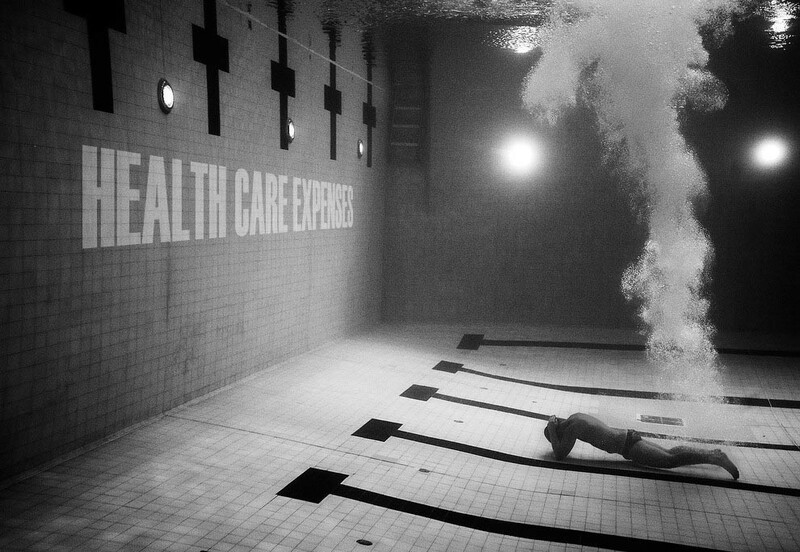 Thousands are perpetually “under water” due to medical expenses, real and imagined. 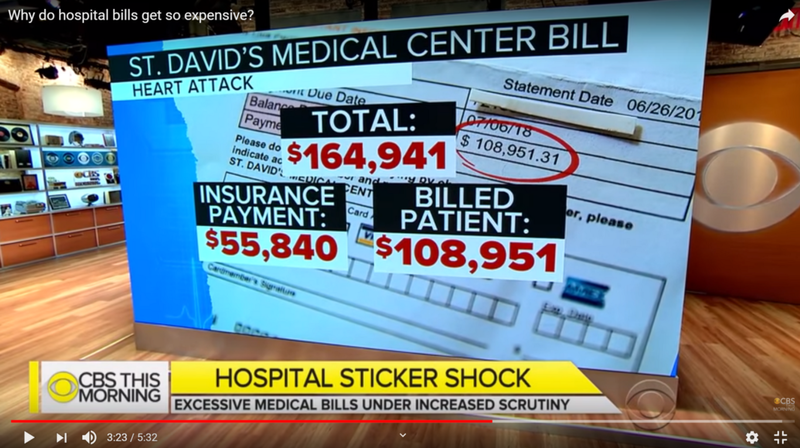 The patient, who very likely presumed that the bill was paid and he could concentrate on healing, was then sent a bill for $108,951. 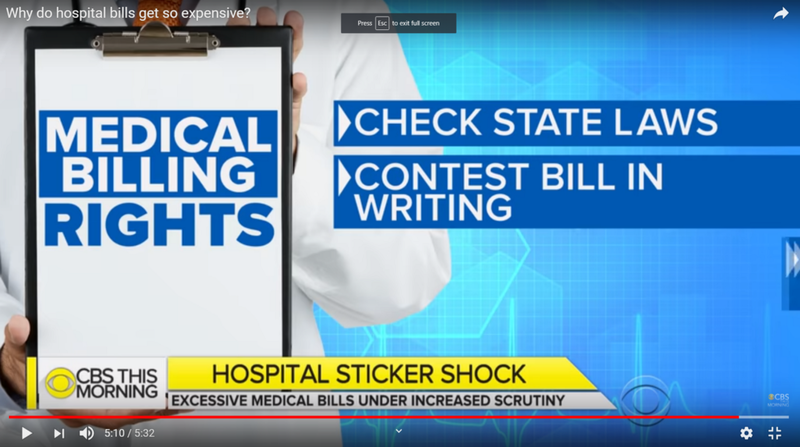 This sad state of medical affairs, which affect hundreds of thousands, if not millions of people every year in the United States alone, is one of the lesser-appreciated reasons that a subscription membership the new company, called OnDoc is of such great value. OnDoc is not a health insurance company. It is part of the fastest growing segment of the healthcare industry, referred to as Telehealth. The graphic above showcases OnDoc’s three services. 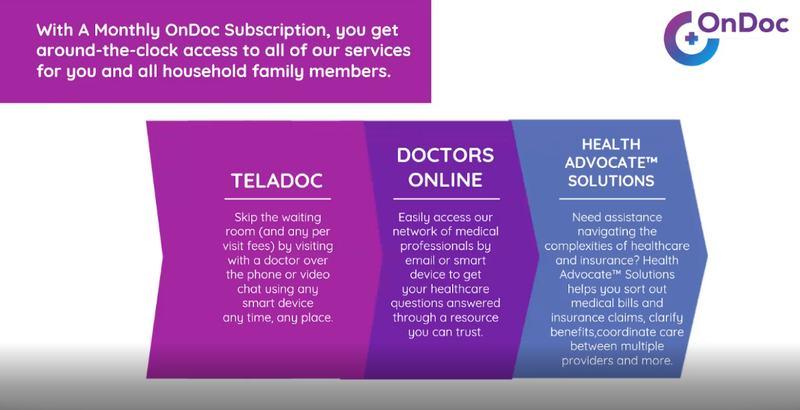 The first two, TeleDoc and Doctors Online, represent the core “products” or services that the company renders; i.e., 24/7 virtual healthcare access to a licensed, board-certified medical doctor for a host of non-emergency conditions. However, the Health Advocate Solutions service addresses this very phenomenon by which healthcare institutions quietly and routinely plague their customer-base. The institution has everything to gain and nothing to lose. Already $55,000 ahead, they can effectively “go fishing” to their customer-base, which is going to take their “offer” or “bill” seriously, even though they had the option to go from $108,951 to $780. Who wouldn’t be relieved to pay just $780 instead of $108,951? Maybe that was the objective, to squeeze just a bit more, once they see who “bites” from the “bate”. Can you imagine the individuals, who have plenty of money, actually paying that $108,951 without question? That would be quite a windfall for the hospital. In all cases, patients will most likely stress about such shenanigans, without thinking about the effect that the emotional discord, otherwise known as “worry”, or anxiety, will have on the metabolic health of their body. The shock value alone can be enough for some people to relapse or go “down hill”, and more visits to the doctor, as long as the insurance is still in effect. With the Health Advocate service that comes with your OnDoc membership and monthly subscription, you’ve got a company behind you that will assign experienced medical professionals who can help mitigate these kinds of insults should they occur. This is not to say that they will occur, but if you’re already playing in Healthcare Inc’s sandbox, $30 / month is a small price to pay to “reset” the odds somewhere back in the direction of your favor. 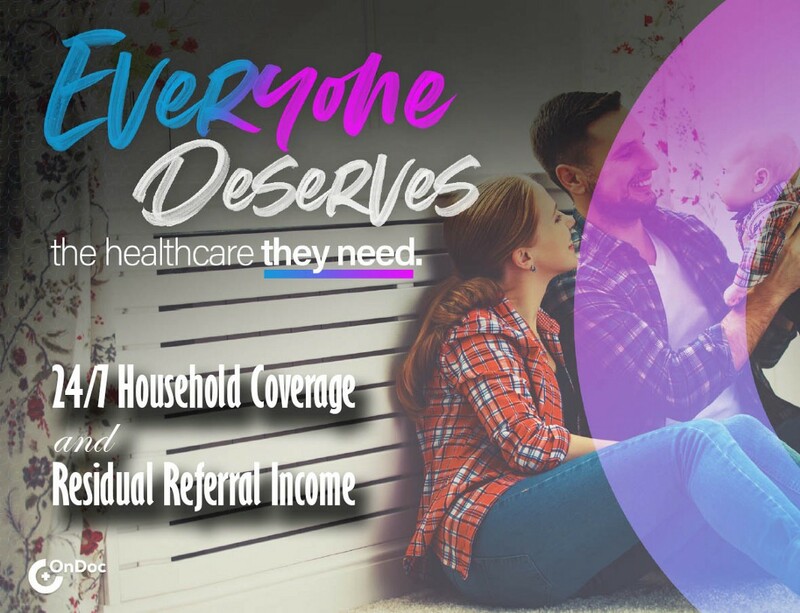 You can get more information, or join OnDoc via this referral link.